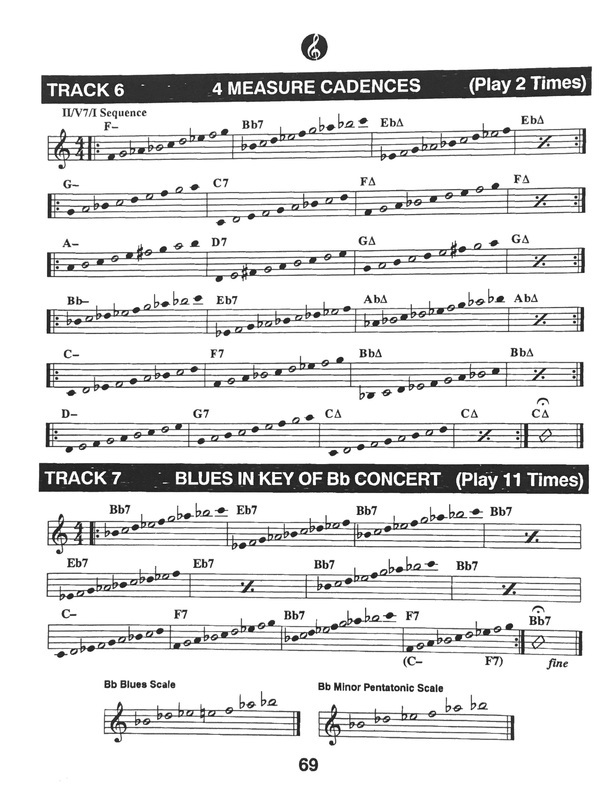 Perform the prepared piece “Basie's Blues” in its entirety along with the accompaniment. The accompaniment for the prepared solo can be found below. 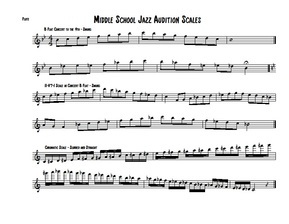 Use the recording (with bass) to hear your part, but be sure to practice with the recording (without bass) as this will be the accompaniment track that you will play along with during your audition. The prepared piece will be 40% of the total score.